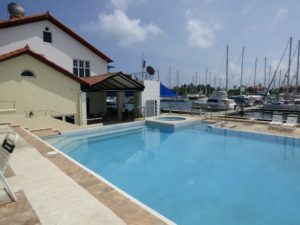 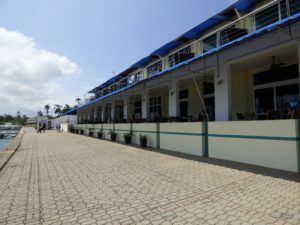 This full service marina and boat yard has it all, including a good restaurant and swimming pool available, for which there is a price, of course! 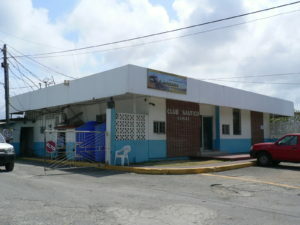 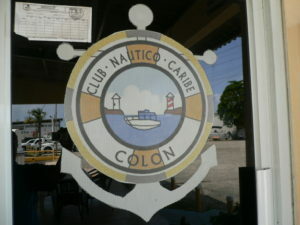 While it is a comfortable stop, you are 30 minutes / US$25 from the city of Colon, which has limited shopping. 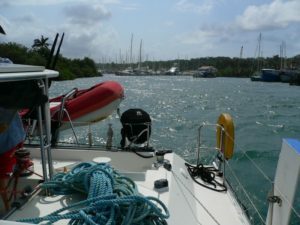 A more convenient place to pick up or drop off crew, but an uncomfortable anchorage as it is exposed to swells from the north, and frequent boat wakes. 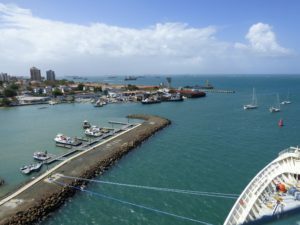 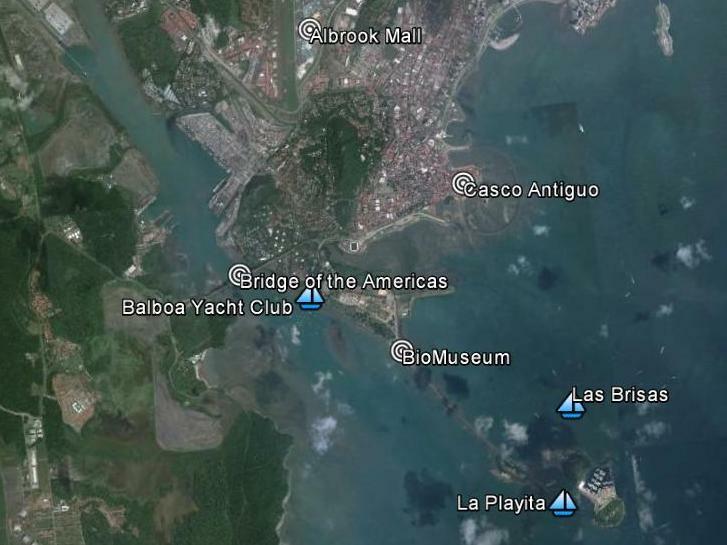 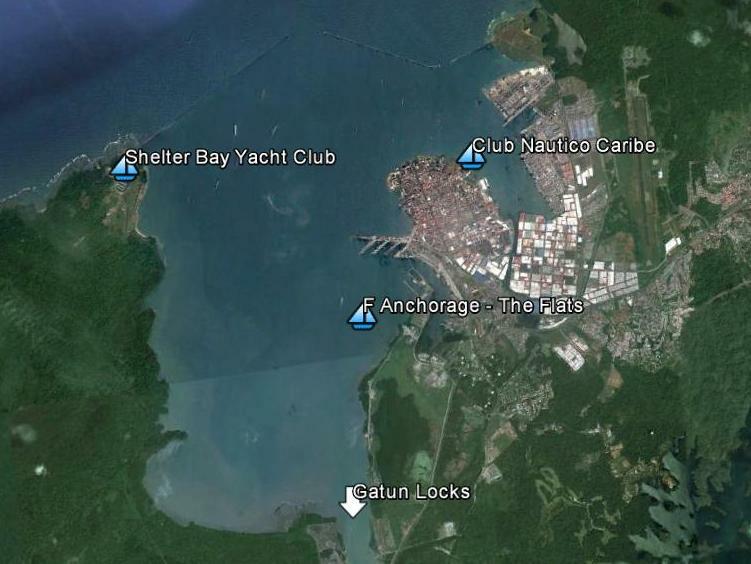 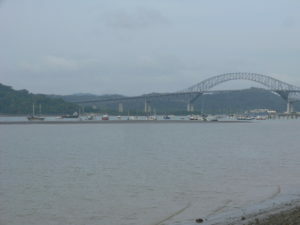 The anchorage is not patrolled by the Panama Canal Police boats, and Colon remains a risky place for tourists. 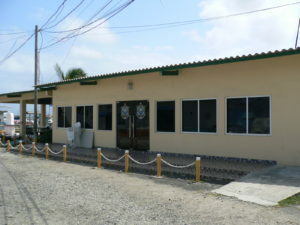 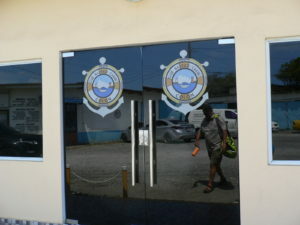 This is actually a small private sports fishing club and commercial diving contractors center more than a marina. 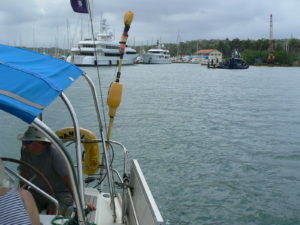 Moorings are available on a first-come, first-served basis, with no reservations accepted. 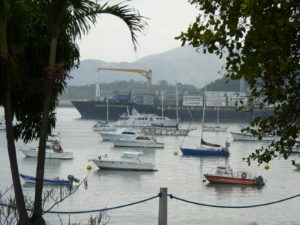 Moorings are charged by the overall length of the vessel at US$0.70 per foot per day. 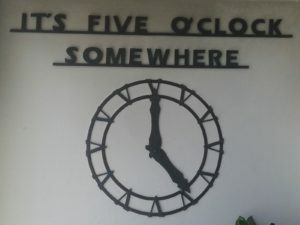 There are no long-term rates (officially, but it does happen). 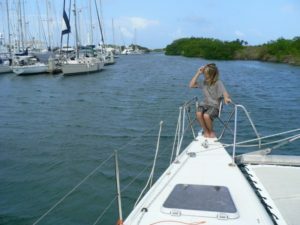 We have often seen that the guys in the launches will be adamant that there is nothing available, but when you ask your Advisor to ask them, suddenly something happens. 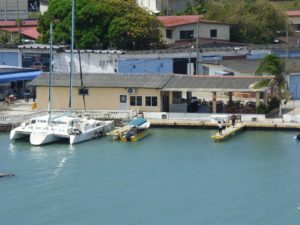 Dinghies may not be used between boats and the club dock. 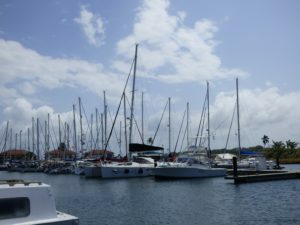 The BYC provides several 24-hour water taxis. 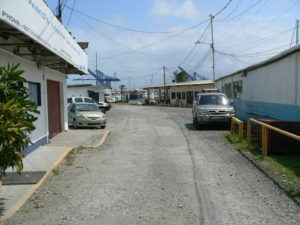 North of Isla Perico on the city-side of the Causeway. 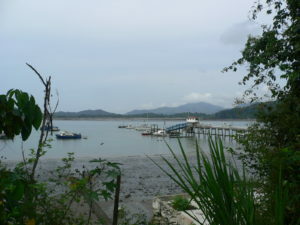 Can be quite rough, and dinghy access to shore is difficult. 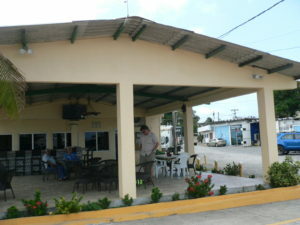 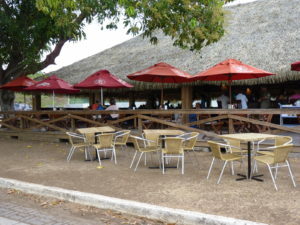 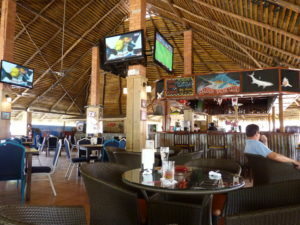 On Isla Perico, the Flamenco Marina is more geared to sports fishing and local boats. 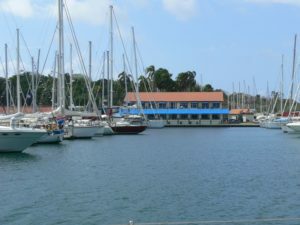 A marina with capacity for about 40 yachts, with plenty of anchorage space outside. 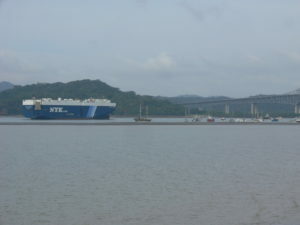 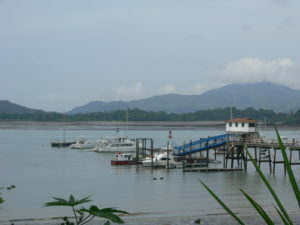 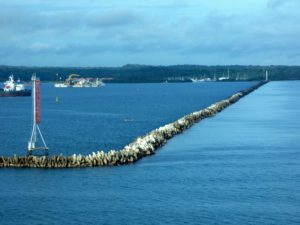 A newer marina, 42 nautical miles southwest of the Pacific entrance to the Panama Canal. 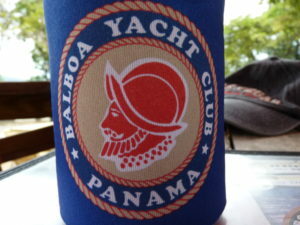 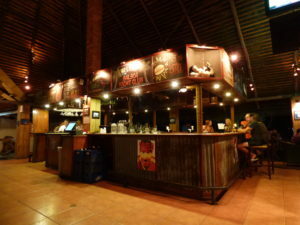 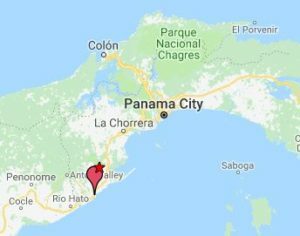 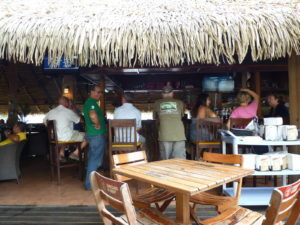 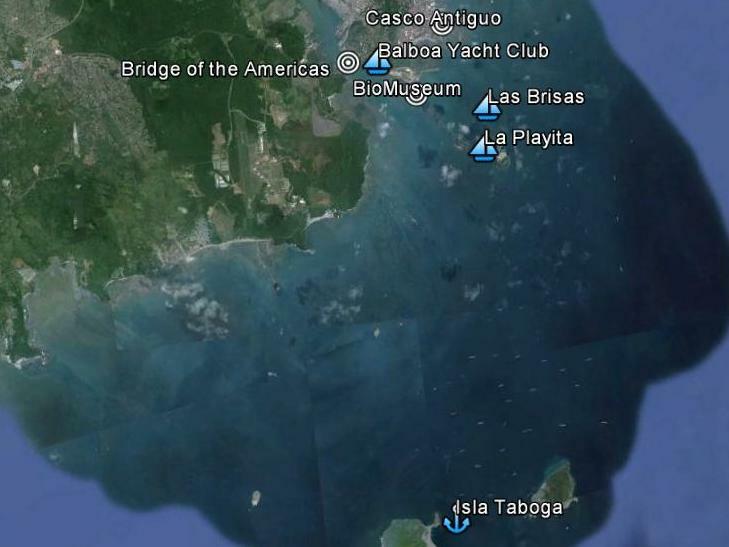 You could also anchor at Isla Taboga which is about 10 miles from Panama city. 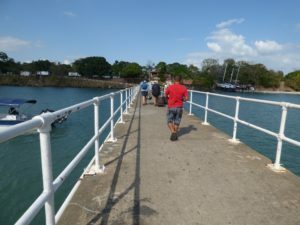 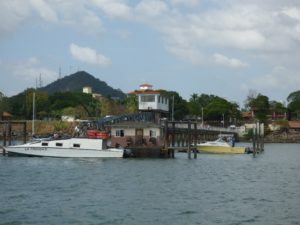 The Taboga Express ferry runs several times a day, taking about 30 minutes to and from Balboa Yacht Club.